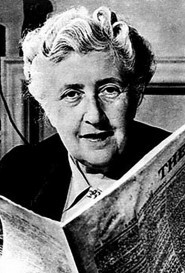 Agatha Christie may be known as an author, but she also has some claim to be the world’s most successful playwright bar Shakespeare. 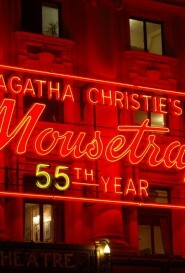 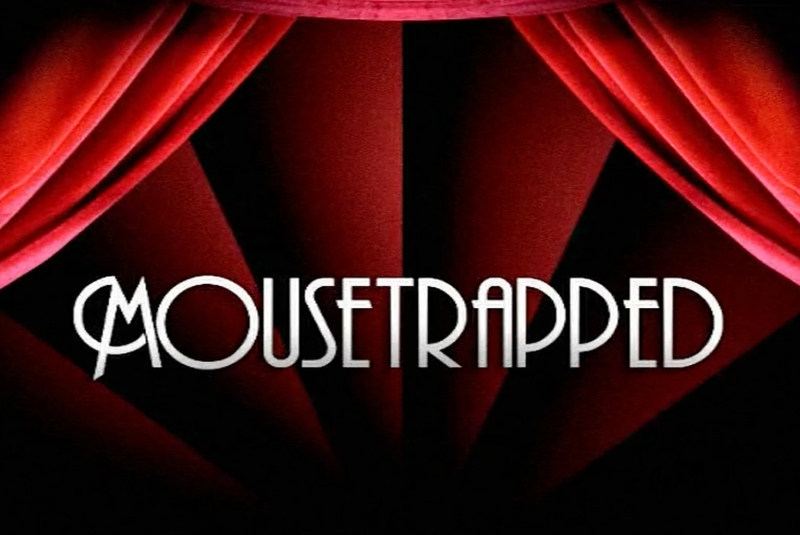 Her play “The Mousetrap” – originally penned as an 80th birthday gift for Queen Mary – has run for 61 solid years and entertained over 4 million audience members. 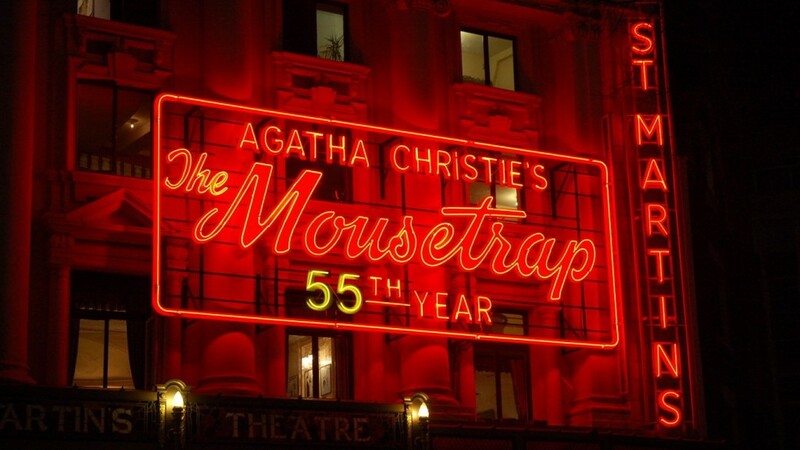 In MOUSETRAPPED, actor Chris Ellison spends one night treading the boards as a member of the cast in Agatha Christie!s record breaking play to help reveal why Christie has sold over two billion books and become Britain’s most successful storyteller.